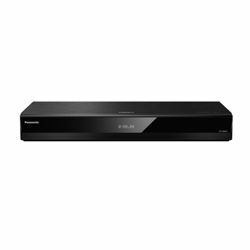 Informations about "blu ray 4k hdr 10 player"
Look at 157 bids for your search. Pricehunter was able to locate offers in 7 categories, ranging from £15.49 to £11,999.00. 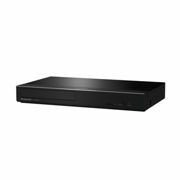 About "blu ray 4k hdr 10 player"
In total, Pricehunter was able to locate 15 offers, from retailer such as prcdirect.co.uk, Cramptonandmoore.co.uk, smithstv.co.uk and Very.co.uk. After having chosen your supplier you may also choose the delivery company. 10 delivery producers are available Samsung, Sony, Panasonic and Microsoft being the most popular. The most bids (8) were found in the price range from £790.00 to £799.99. 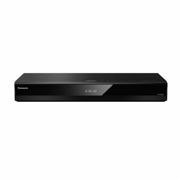 Customers who looked for this item also found Blu ray 4K Player, Blu Ray 4K Ultra HD Player and blu ray 4k hdr player interesting.